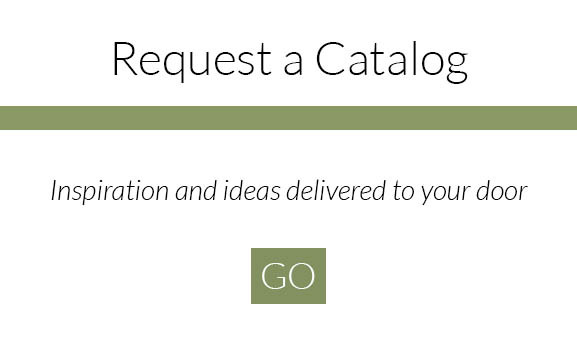 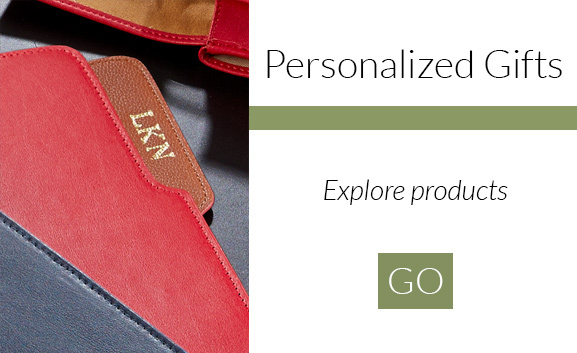 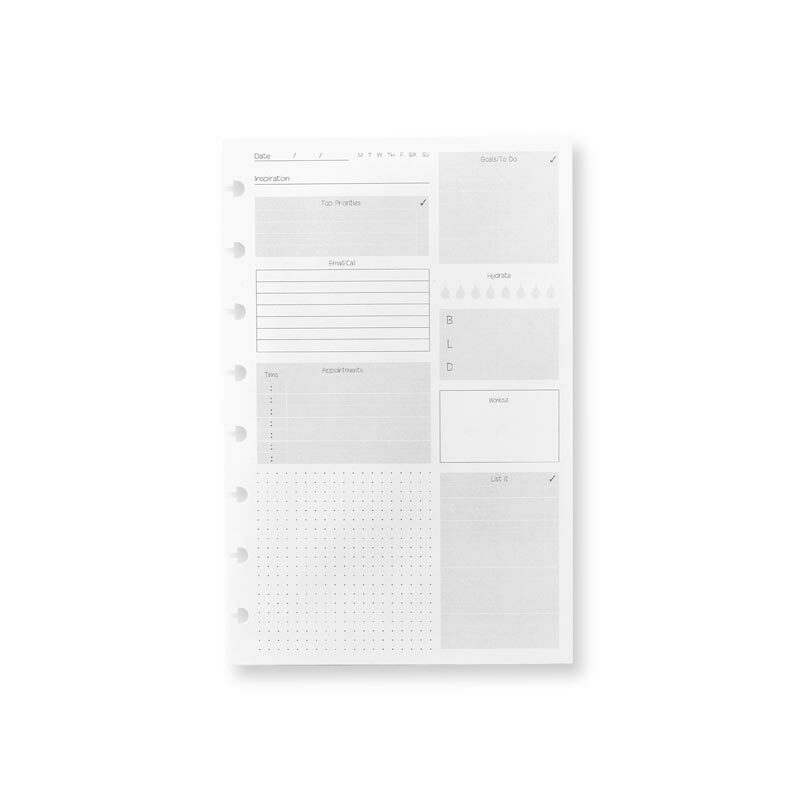 Organize and plan your day with these Special Request™ Circa® refill sheets. 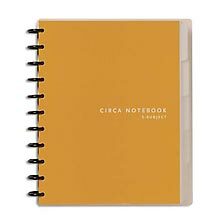 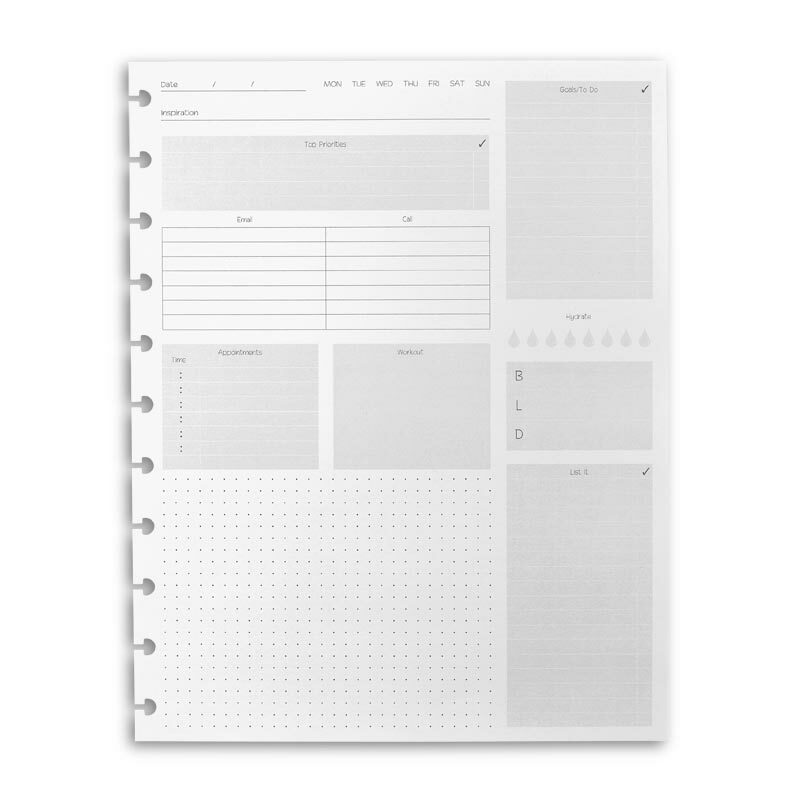 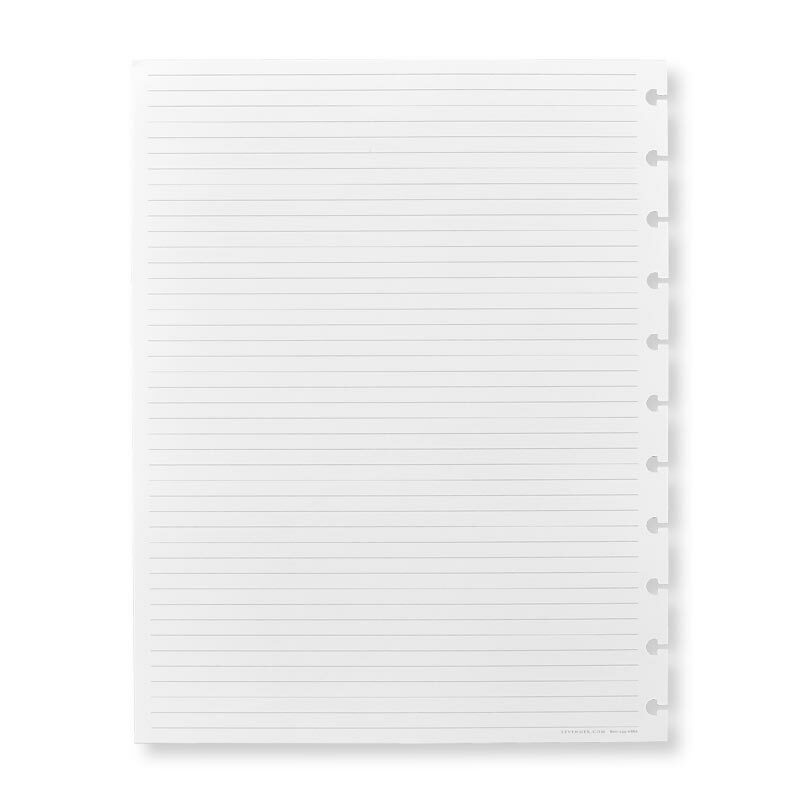 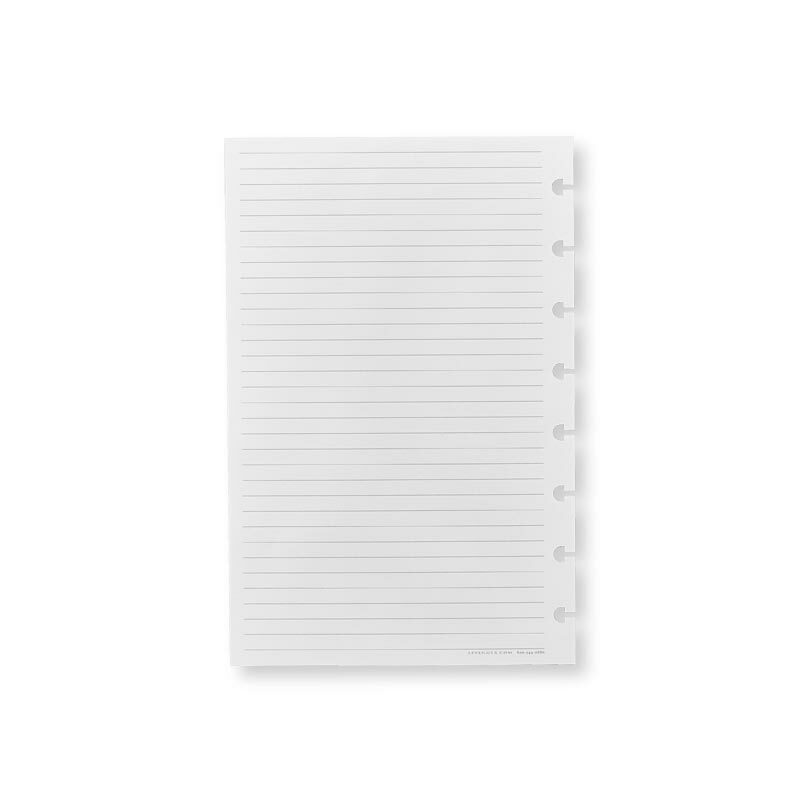 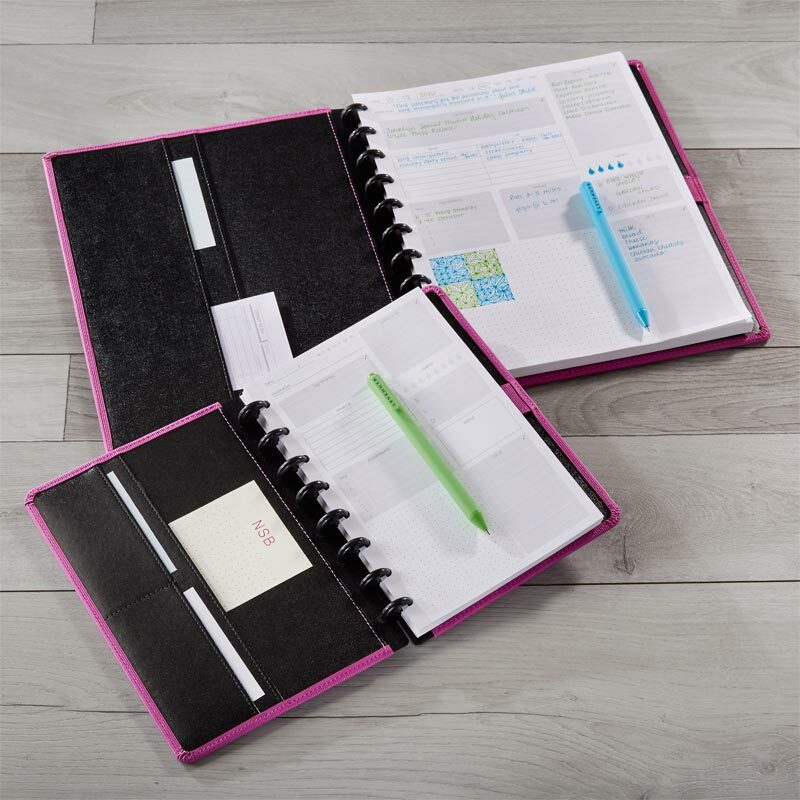 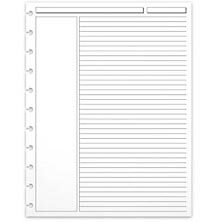 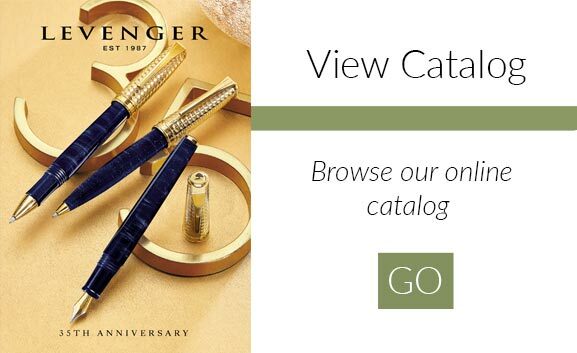 A perfect addition to your Circa® notebook or agenda, these Circa® goal planner refill sheets allow you to list, organize and prioritize your daily goals and tasks, shopping lists and appointments. 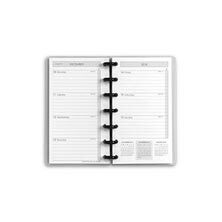 Track healthy habits including meal planning, water consumption and workout plans, too.